Despite a small setback with an unsuccessful Kickstarter campaign in August, DarkStone Digital is now ready to unleash its sci-fi horror, puzzler onto Steam for PC gamers to enjoy. In the game, players will take on the role of a prisoner who’s been black-bagged and transported to a mysterious testing facility after being sold to BioMass Labs via one of the many legal auctions that now take place due to overcrowding in the jail system. The facility’s purpose and location are a mystery and it’ll be up to the game’s main protagonist to not only stay alive but figure out exactly what’s going on. DarkStone Digital describes the game as a hearkening back to classic puzzle adventures of the 90’s combined with late 70’s and 80’s sci-fi visuals. They also promise that The Subject’s design and free roam features will allow for an experience that’s neither typical nor predictable. 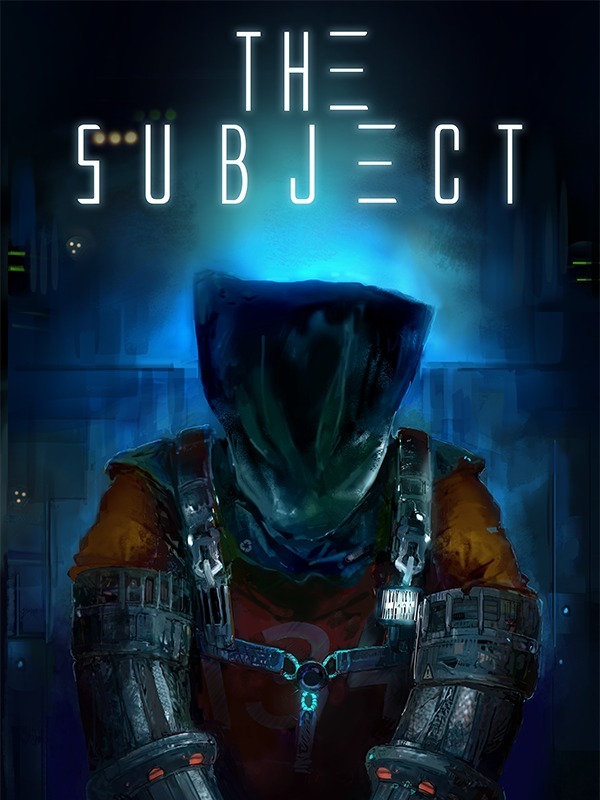 The Subject is now available on Steam. You can read more about The Subject in our previous coverage. See a trailer for the game on the DSD YT channel. A pre-launch demo is available on IndieDB. Connect to DarkStone Digital on Twitter, Facebook, and Mixer.